Need help with LoRa module ! So my problem is pretty simple I guess but please bear with me, I am not quite experienced. So I have 2 LoRa modules one without the OLED display this one and another one with the display this one . 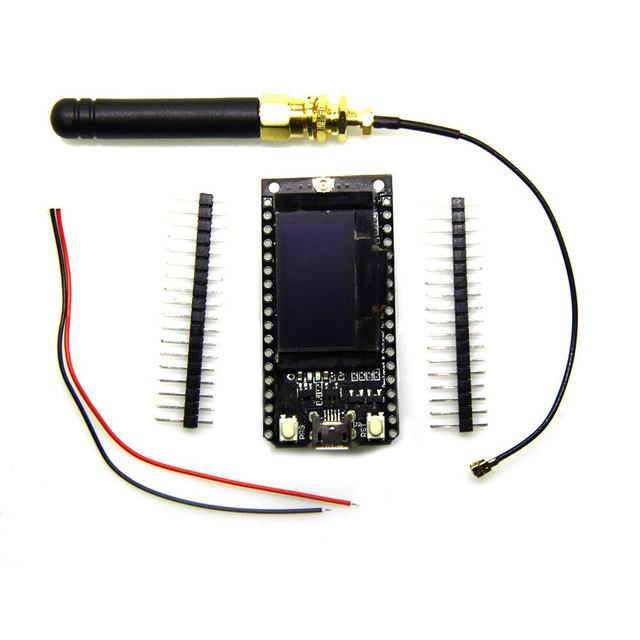 I just want one module to have a sensor connected to it (let’s say a dht22) and have it send data to the other one (which would be connected to a esp that would later send it to a cloud server or something) . I need some help regarding the code ( I guess it can be programmed using arduino IDE ) and the configuration needed ( type of board to choose and libraries needed ). I would really appreciate the help, thank you all. 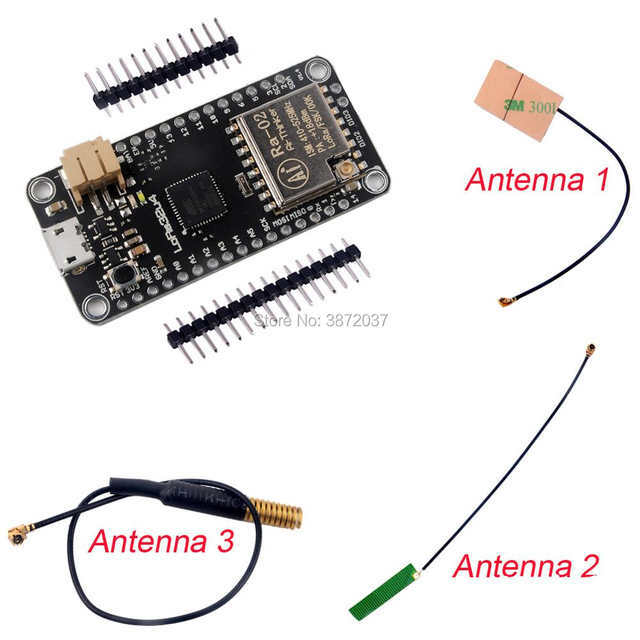 Original article: Need help with LoRa module !